Glassman, Hank. 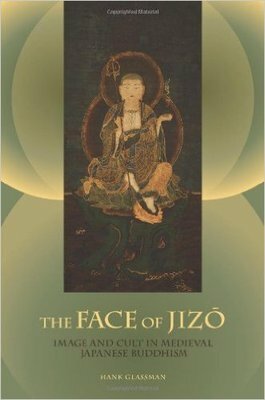 The Face of Jizō: Image and Cult in Medieval Japanese Buddhism. Honolulu: University of Hawaiʻi, 2012. Print.